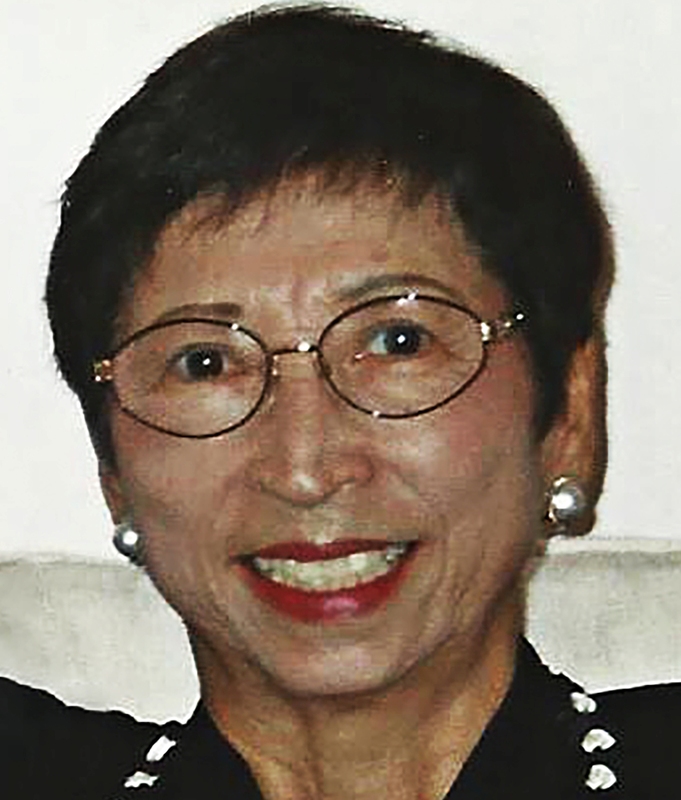 FLORA KINUE YAMASAKI TAKEKAWA Flora Kinue Yamasaki Takekawa, age 90, passed away on October 20, 2017, at her home in Kailua surrounded by her family. Born on April 12, 1927, at the New Mill sugar plantation near Ele'ele on Kaua'i, she grew up in Kukui'ula and graduated from Kaua'i High School in 1945. She continued her studies at the University of Hawai'i at Manoa where she obtained her bachelor's and master's degrees in education. After marrying Claude Takekawa in 1950, Flora went on to a fulfilling 37 year career with the Hawai'i State Department of Education, including 20 years as a teacher and principal at Kailua High School. After retiring in 1987, she enjoyed traveling the world with Claude and spending time with her family in their Maunawili home. She was preceded in death by Claude and is survived by sons Roy (Kristine), Kevin (Sally), John, and Paul (Lynn Yempuku); grandchildren Sarah (Voltaire Sinigayan), Stacy, Hannah, Keoni, and Mia; great-grand daughter Kolby Kinue; and brother Thomas (Tsugi) Yamasaki. In lieu of flowers and koden, the family requests donations be made in Flora's name to Hospice Hawai'i, 860 Iwilei Road, Honolulu, HI, 96817 (https://www.hospicehawaii.org/make-a-gift/donate/). At Flora's request, a private service was held.